Modern. Efficient. Accessible. 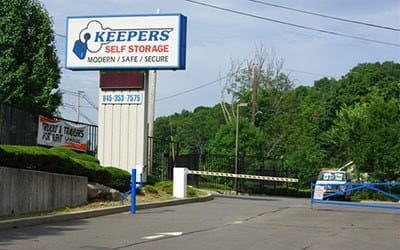 At Keepers Self Storage, we have the capacity to open your living and working space to fresh, exciting possibilities. 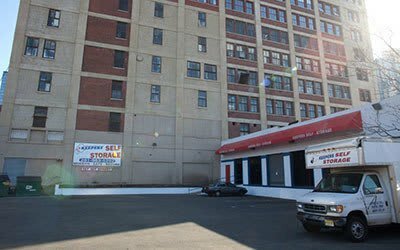 We are a locally owned and operated company serving residential and business communities in Manhattan, Staten Island, Nyack, Jersey City, and Bergenfield. 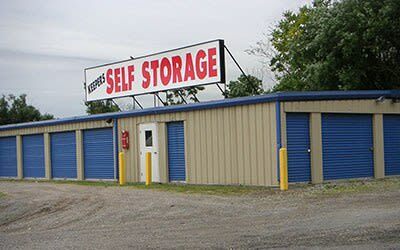 Since 1981, it has been our mission to combine custom, courteous service with state-of-the-art facilities to provide a superior self storage experience that will solve your space issues. 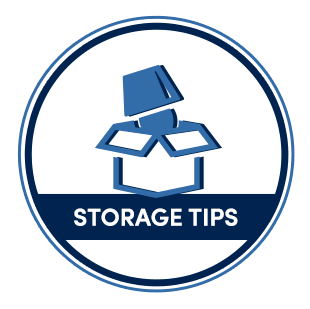 Daily access hours, controlled entry, multiple payment options, and month-to-month leasing put your storage on your schedule. 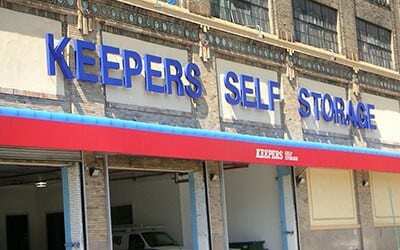 We provide everything you need for an exceptional move-in or move-out experience. 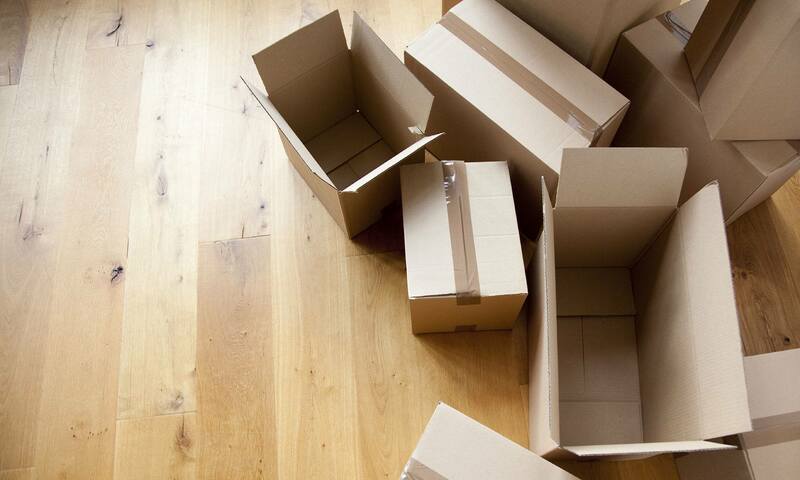 Pick up specialty boxes and bubble wrap from our complete on-site selection of packing supplies. 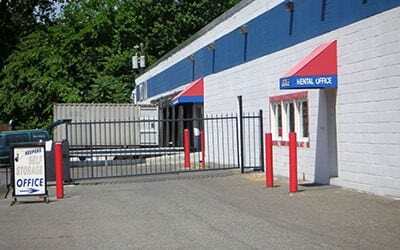 Many of our locations offer U-Haul trucks and vans for rent. 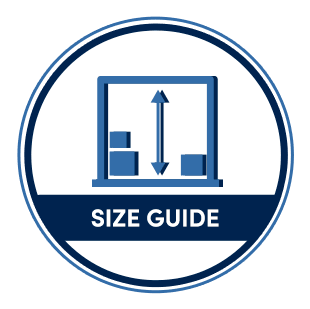 For short term transitional storage, or ongoing inventory management, we are the premier source for personal service, accessible loading and unloading, and clean, usable space. 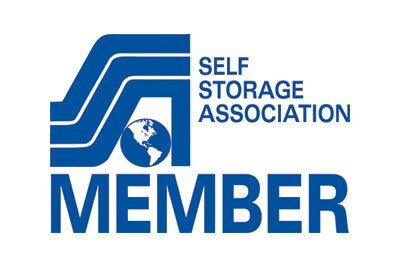 Keepers Storage is a proud member of the New York, New Jersey, and National Self Storage Associations. Note: We are closed on the following holidays: New Year’s Day, Easter, July 4th, Labor Day, Memorial Day, Thanksgiving, Christmas Day.